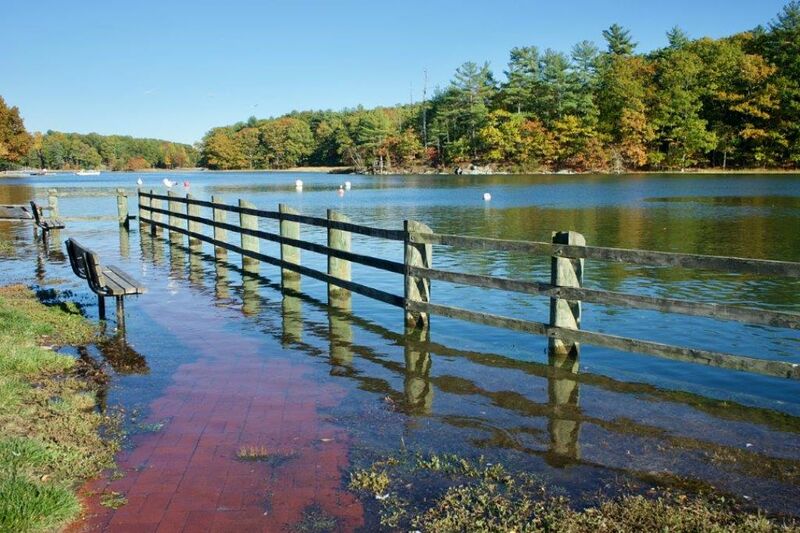 Strafford Regional Planning Commission assisted the Town of Durham in developing a climate adaptation chapter that was adopted as a subset of their Hazard Mitigation Plan. The chapter provides adaptation strategies to protect areas of the town that are at risk of flooding due to climate change and sea level rise, and identifies various regulatory and non-regulatory options that can be considered by Durham from this potential risk. With collaboration from Town officials and staff from the University of New Hampshire, SRPC delivered a product that provided information on how best to plan and act to address the impacts of climate change, thus protecting coastal infrastructure and resources.